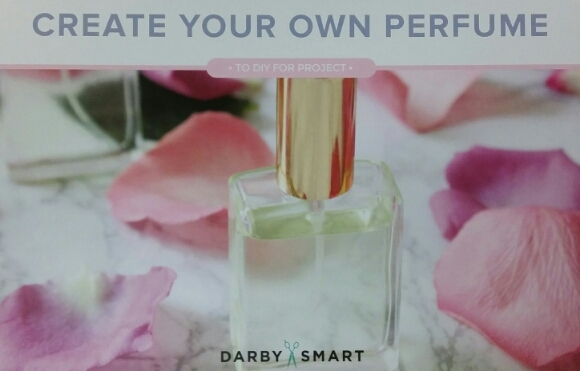 Darby Smart April 2015 Review with Coupon! 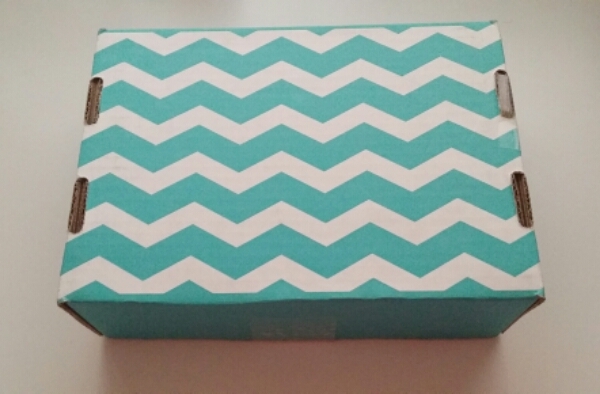 Darby Smart Mystery Box is a DIY craft subscription box. They have a wide variety of different crafts. Jewelry, home decor, fashion, accessories, soaps, etc.. And they are super affordable! Sign up now and your first box is only $9. 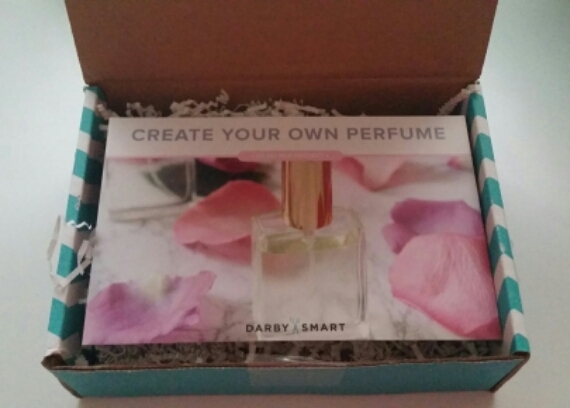 Darby Smart is $19 a month with free shipping. 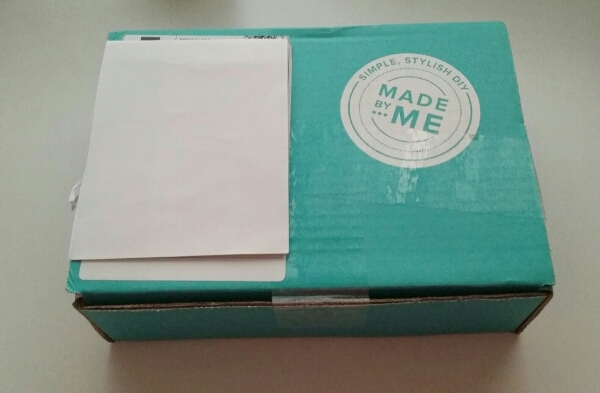 Click HERE and use code MAYDIY for $10 OFF your first box. Cancel anytime. They send all materials and instructions to complete projects. Last month I had a ton of left overs to use for another project! This is a great subscription for the DIY Chic! They have adult or tween boxes. Tweens box ships every other month and it is $19 every other month. Choose your box on the top of their page. My 13 year old and I do this together. This is the adult monthly box. That’s why we are a little late with our review. We had to schedule time together =) We Love it! 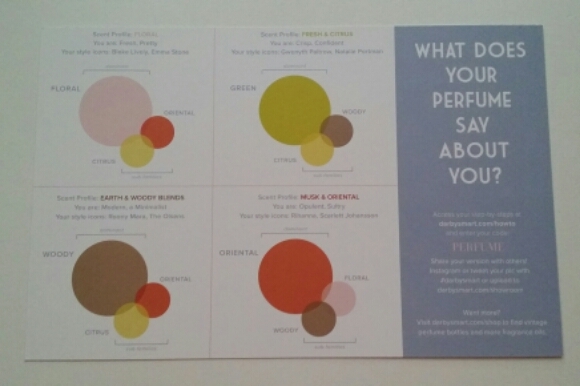 Create your own perfume! We were both excited about this one. 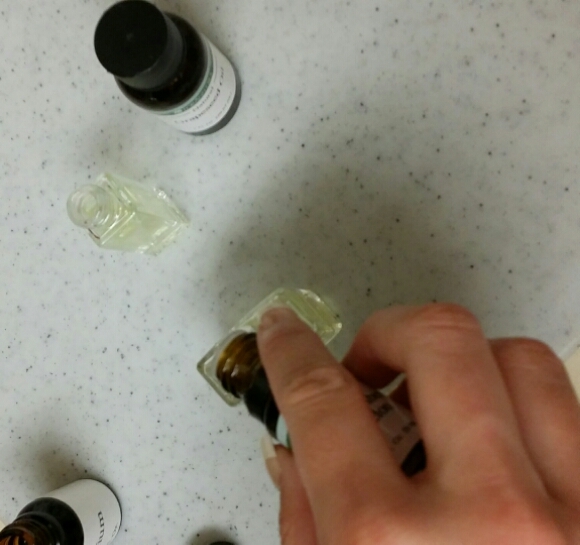 Last month we made the most amazing smelling soap. 2 bottles. Which is great since we do it together. 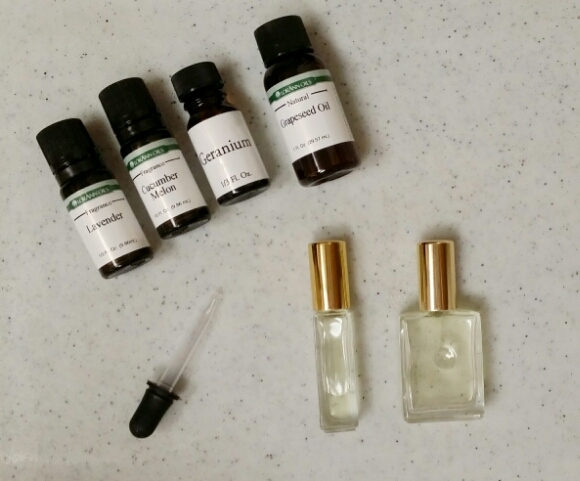 The base and scents. 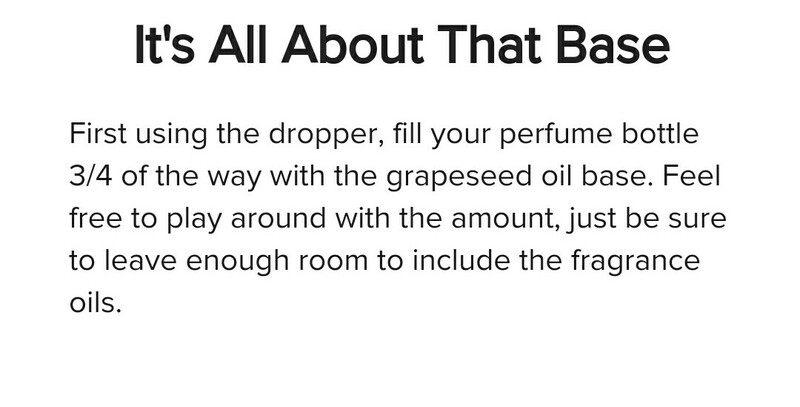 Grapeseed Oil is the base. Step 2. 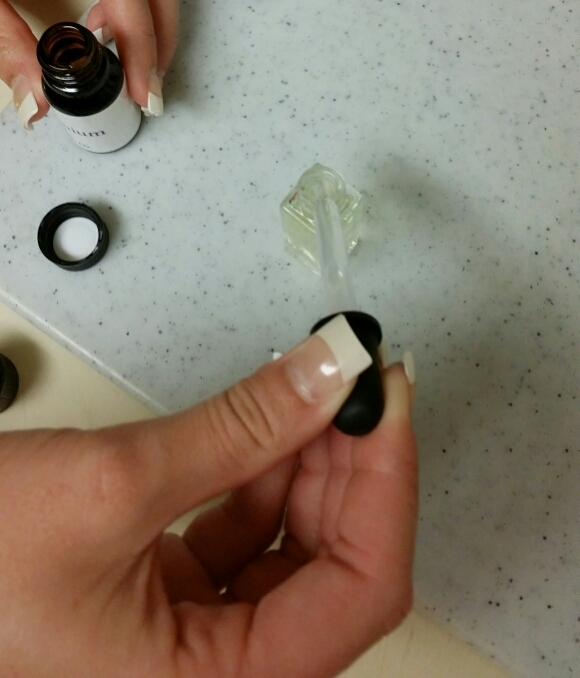 After you find your scent you add the base. Step 3. 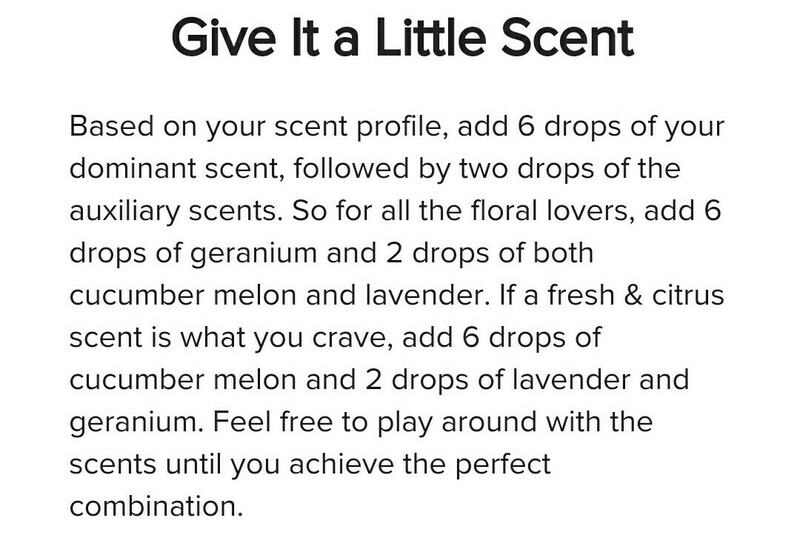 Add your scents. 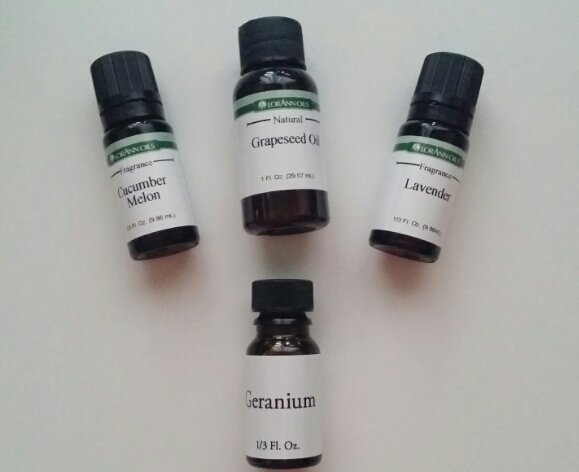 Depending on the scent you add more or less of each scent provided. 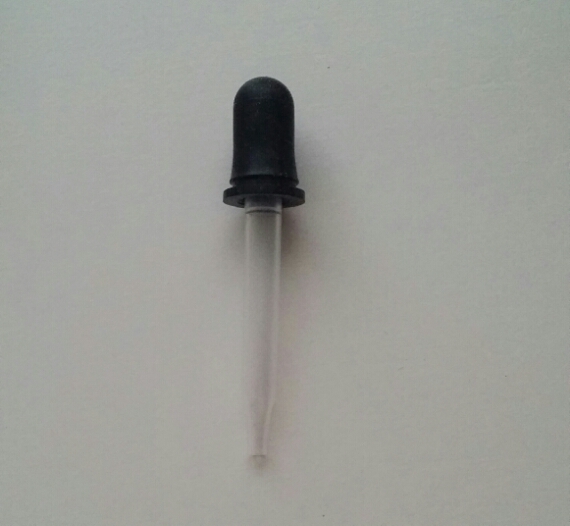 Others you could drop right in due to the cap design. 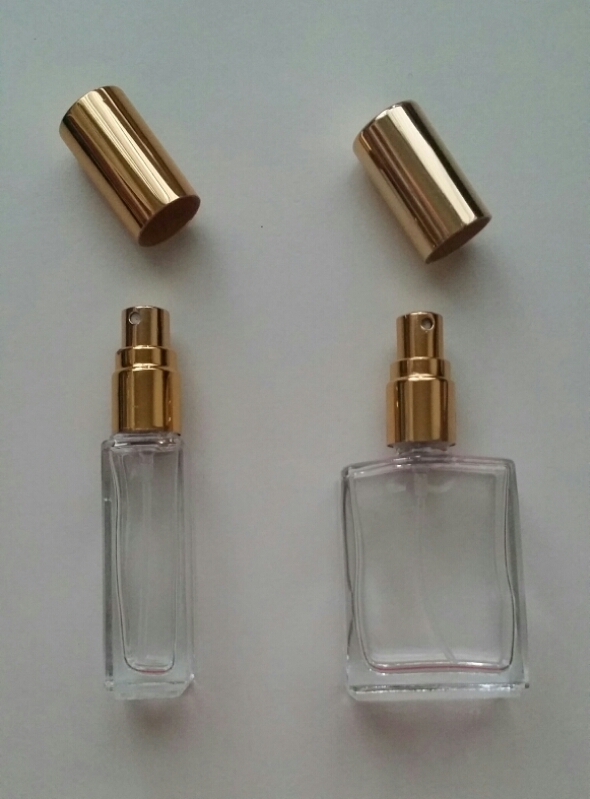 Our finished perfumes! Super easy & cute. 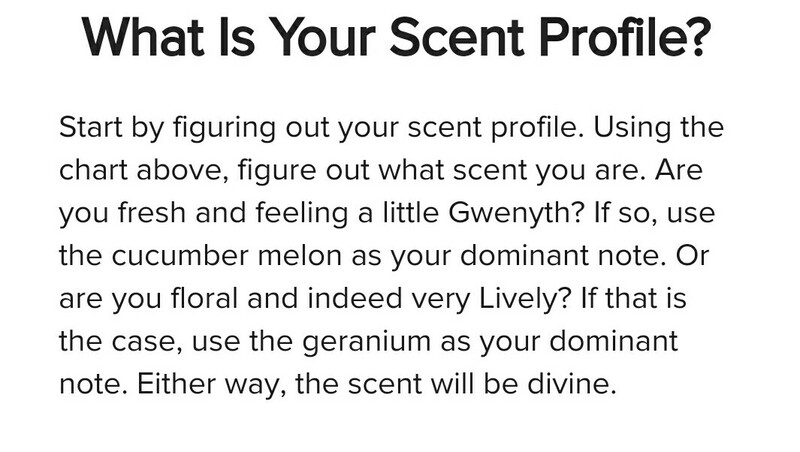 We switched scents & I ended up liking the floral better & she liked the citrus better. There is enough base left over to make another small bottle. 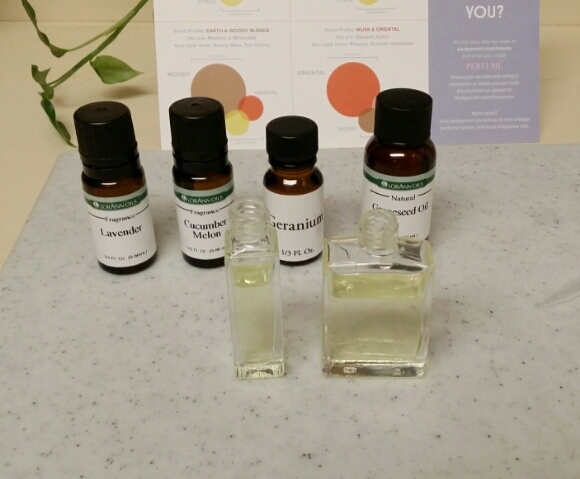 And a ton of the scents left over for another project. We had product left from our soap last month too & I am purchasing another soap block to make more. Everyone loves the soap. If you’d like to try them out click HERE and use code MAYDIY to get $10 off your first month. Cancel anytime.